Speightstown is located in St Peter on the northern side of the west coast of the island. It is a very traditional town and worth exploring if you are looking for a more authentically Bajan experience. Just slightly north of Speightstown is Port St Charles Yacht Club. Here you will find an excellent restaurant and bar located at the water’s edge with stunning views of the sea and yachts. Port St Charles also has some really stunning rental options such as the Beach Front Villa and Lagoon Front Residence. There are several excellent restaurants in the vicinity of Speightstown. One of the best known and most popular of these is The Fish Pot Restaurant. It is located on the water’s edge at Little Good Harbour and is set in a lovely historical eighteenth century fort. The food is truly excellent and if you are staying nearby in Port Ferdinand or Saint Peters Bay , you will be able to take a water taxi to the restaurant which adds to the overall experience. Located right in the center of Speightstown is the more casual Juma’s Restaurant. It has a lovely location right in the center of the town but also on the water’s edge and has a small beach. If you are looking for true Bajan food then one of the best places in Barbados is The Fisherman’s Pub. You will be able to experience things like Spicy Fish cakes and Pepper pot Beef stew for example. The only Chinese restaurant in Barbados is located in Speightstown. It is called East Moon Restaurant and in located within an authentic Chattel House. If you are looking for something really casual then a visit to the Orange Street Grocer is a must. It is a European style bistro and they serve really excellent home-made pizzas. One of the biggest and best fish markets is located close to Speightstown at Six Men’s Bay. Here you will be able to get a large variety of fish such as tuna, dolphin, marlin and flying fish. It is well worth a visit on a Friday night as there is a local rum shop next door with music and a great atmosphere. 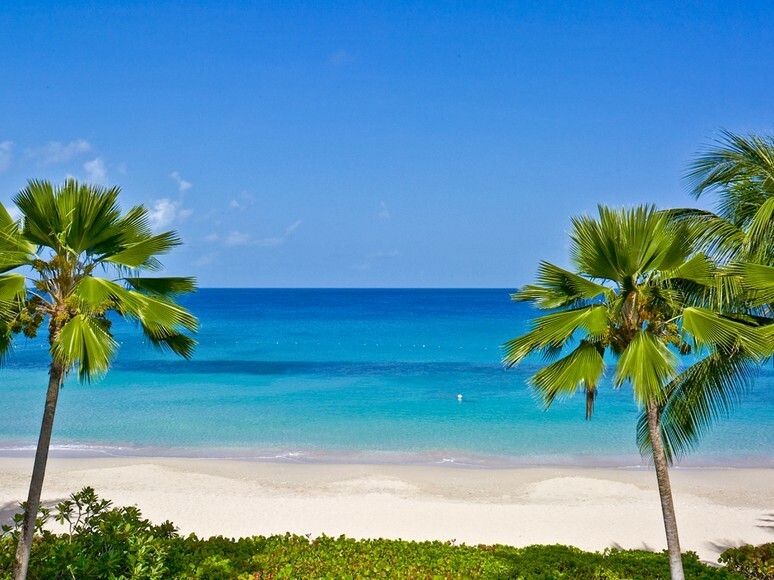 One of the most beautiful stretches of beaches in Barbados is at Port Ferdinand. It is a brand new port located just north of Speightstown and comprises of some of the most luxurious vacation homes in Barbados. There is also a stunning fine dining restaurant at the water’s edge called 13/59 as well as a full service spa, gym, children’s club and coffee shop.